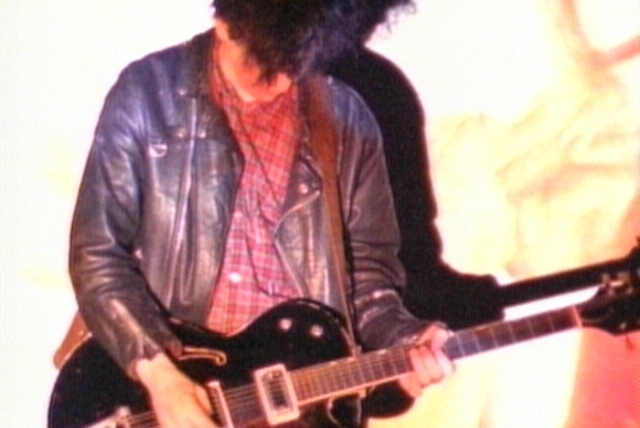 Like the Velvet Underground, their most obvious influence, the chart success of the Jesus and Mary Chain was virtually nonexistent, but their artistic impact was incalculable; quite simply, the Scottish group made the world safe for white noise, orchestrating a sound dense in squalling feedback that served as an inspiration to everyone from My Bloody Valentine to Dinosaur Jr. 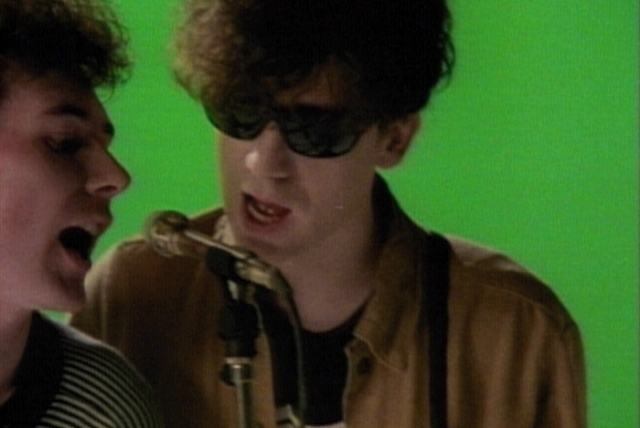 Though the supporting players drifted in and out of focus, the heart of the Mary Chain remained vocalists and guitarists William and Jim Reid, Scottish-born brothers heavily influenced not only by underground legends like the Velvets and the Stooges but also by the sonic grandeur and pop savvy of Phil Spector and Brian Wilson. 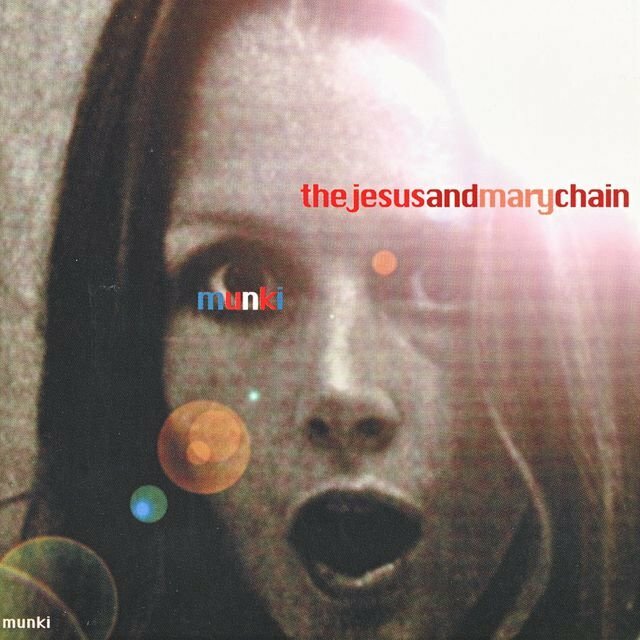 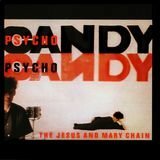 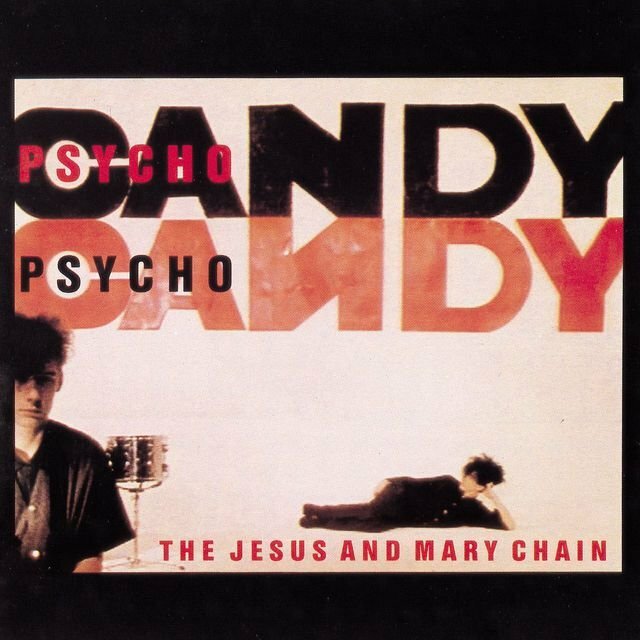 In the Jesus and Mary Chain, which the Reids formed outside of Glasgow in 1984 with bassist Douglas Hart and drummer Murray Dalglish (quickly replaced by Bobby Gillespie), these two polarized aesthetics converged; equal parts bubblegum and formless guitar distortion, their sound both celebrated pop conventions and thoroughly subverted them. 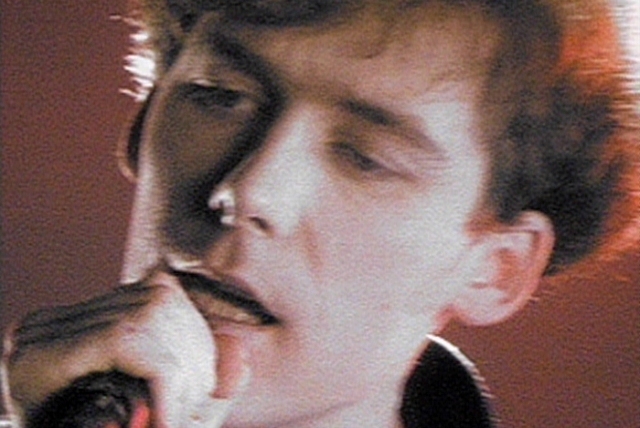 In late 1984, the band issued its seminal debut single, "Upside Down," a remarkable blast of live-wire feedback anchored by a caveman-like drumbeat; the record made the JMC an overnight sensation in the U.K., as did their nascent live shows, 20-minute sets of confrontational noise (performed with the bandmembers' backs to the audience) which frequently ended in rioting. The follow-up, "You Trip Me Up," further perfected the formula, and led to their 1985 debut LP Psychocandy, which gift-wrapped sweet, simple pop songs in ribbons of droning guitar fuzz. 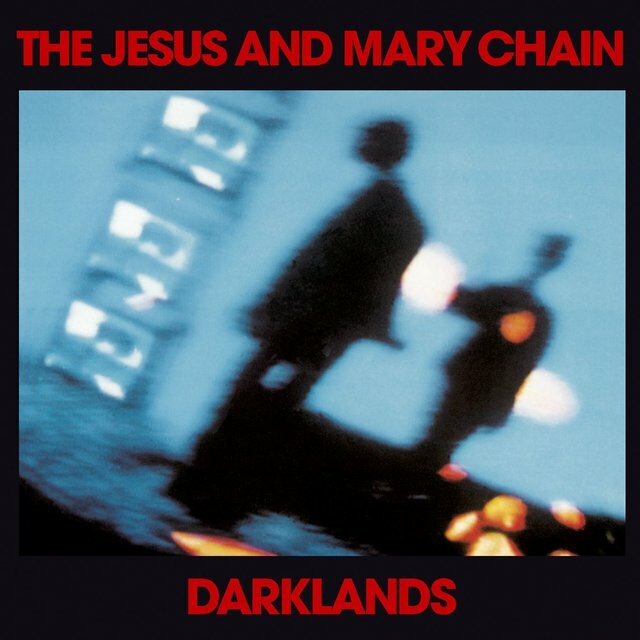 After a two-year layoff (during which time Gillespie exited to form Primal Scream and was replaced by John Moore), the Jesus and Mary Chain returned with Darklands, a dramatic shift in approach that stripped away the feedback to expose the skeletal guitar pop at the music's core. 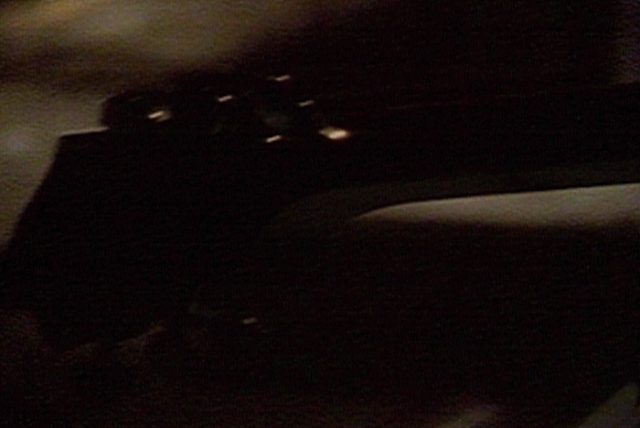 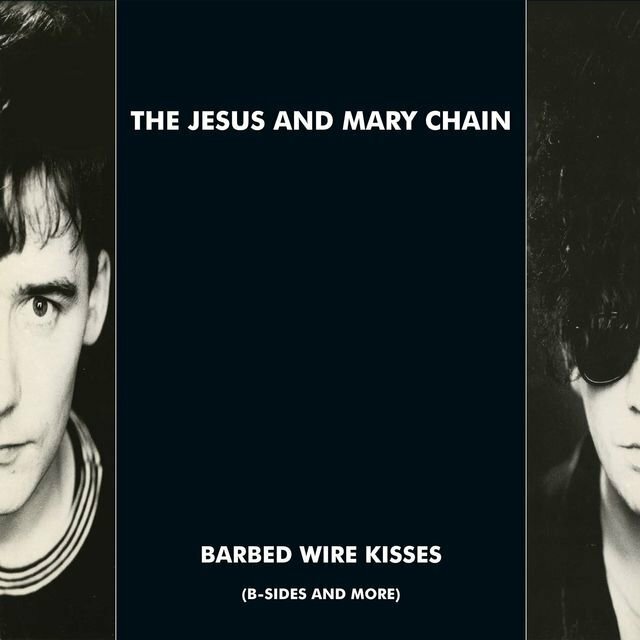 After a sprawling 1988 collection of singles, B-sides, and demos titled Barbed Wire Kisses, they emerged with Automatic, which introduced a more tightly coiled brand of feedback while jettisoning Moore's live drums in favor of synthesized beats. 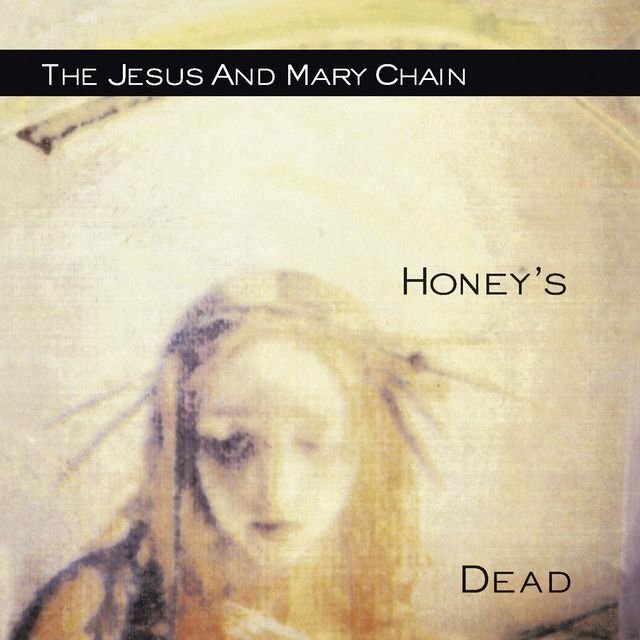 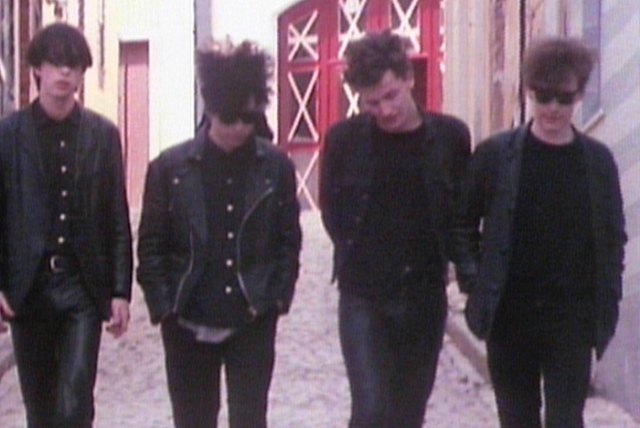 After another long absence, the Mary Chain (minus Hart) resurfaced in 1992 with Honey's Dead, and earned greater U.S. visibility thanks to a spot on that summer's Lollapalooza lineup; the first single, "Reverence," also won them renewed attention at home when Top of the Pops banned the song because of its opening lines, "I wanna die just like Jesus Christ" and "I wanna die just like JFK." 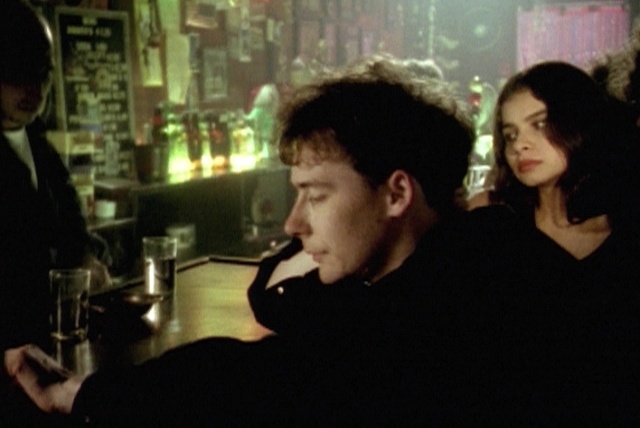 With 1994's gentle, largely acoustic Stoned & Dethroned, they even reached the U.S. pop charts thanks to the lovely single "Sometimes Always," a duet with Mazzy Star's Hope Sandoval. 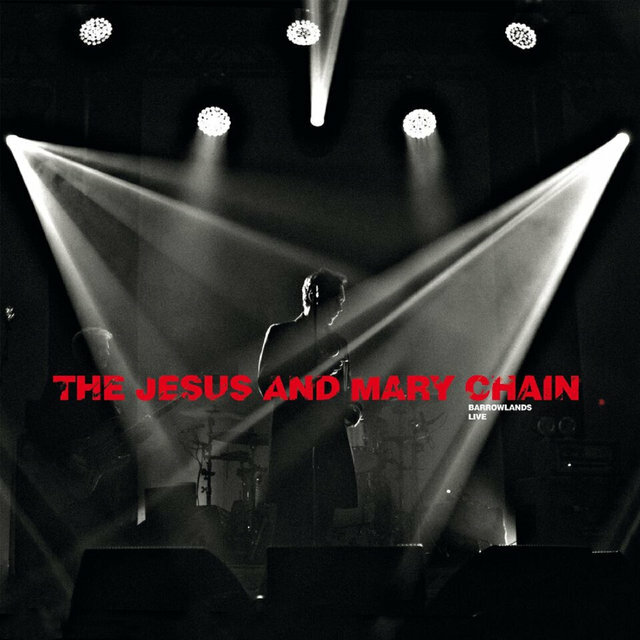 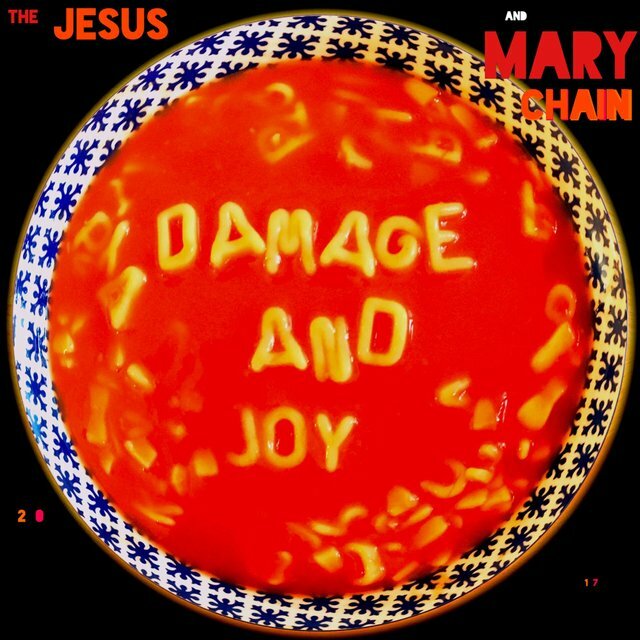 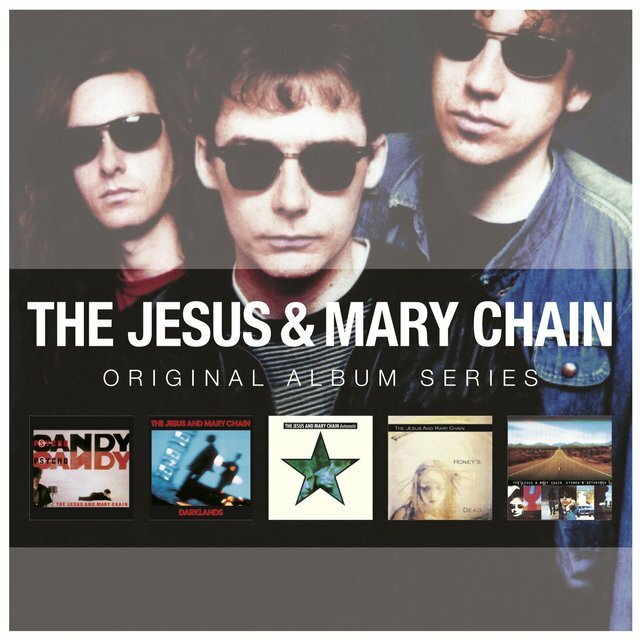 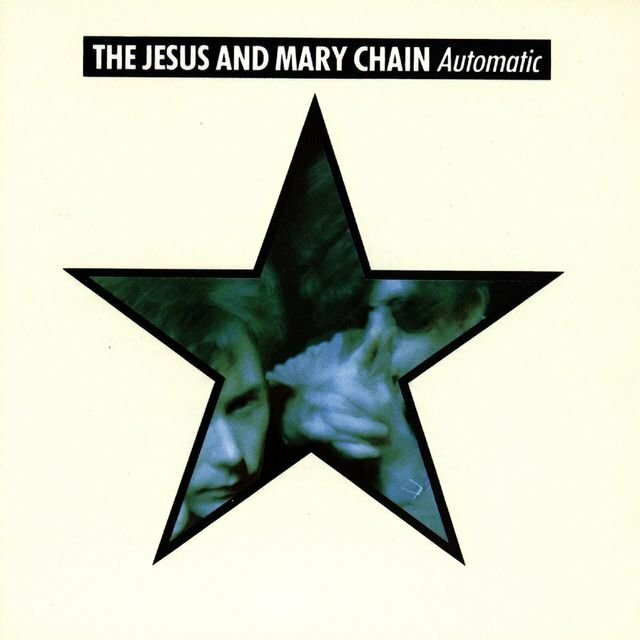 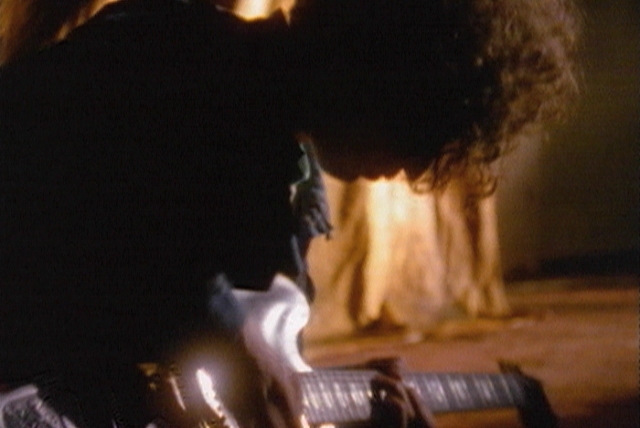 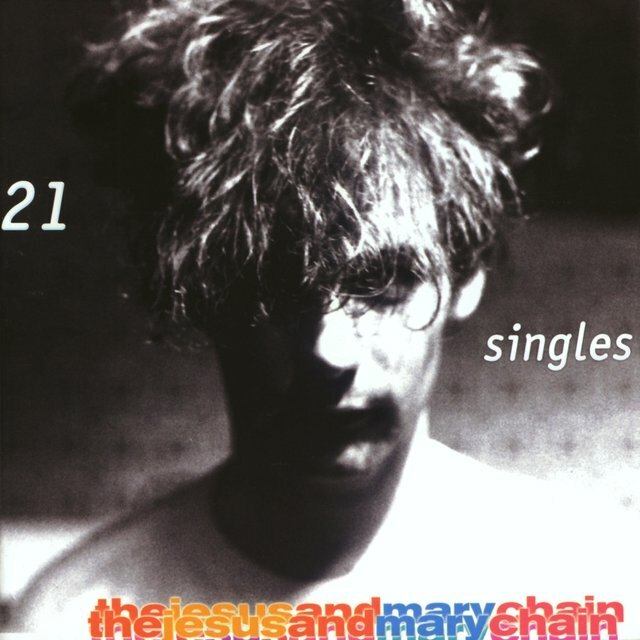 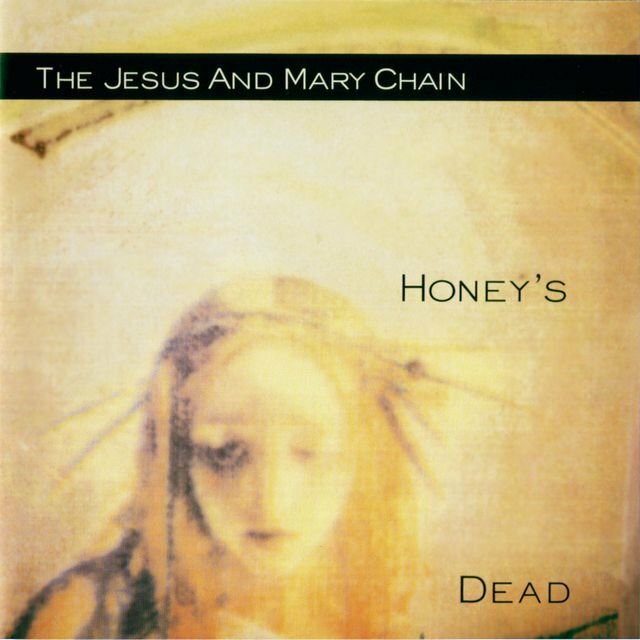 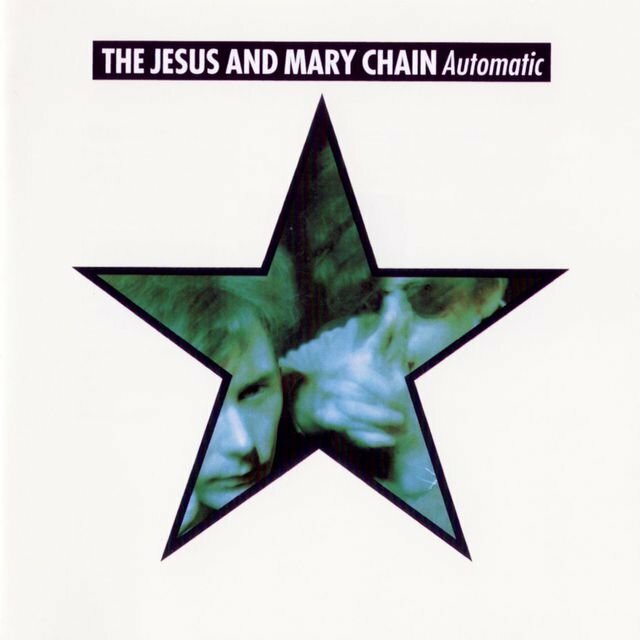 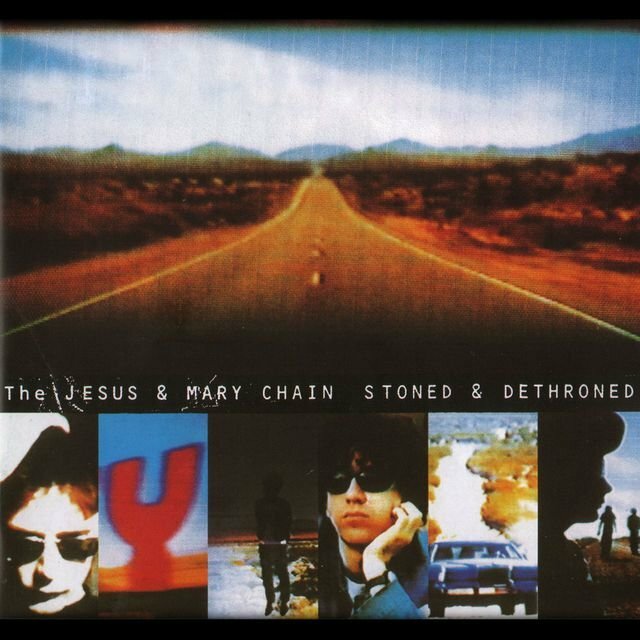 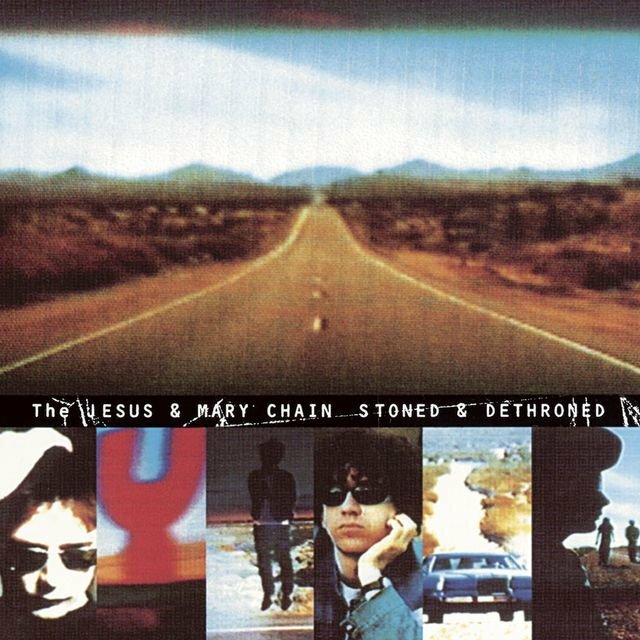 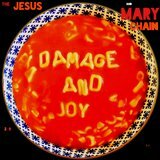 Another collection of scattered sides, The Jesus and Mary Chain Hate Rock 'n' Roll, followed a year later, highlighted by the single "I Hate Rock 'n' Roll," a scabrous swipe that reclaimed the pure noise attack of their earliest work. 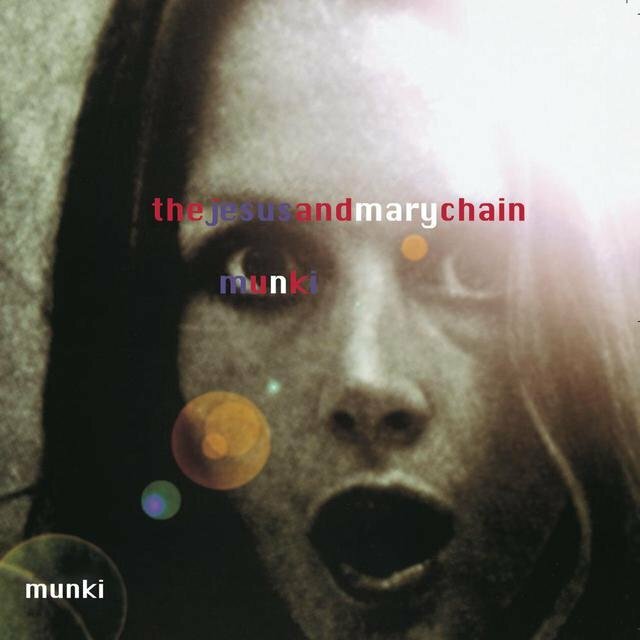 Moving to Sub Pop, they returned with Munki in 1998. 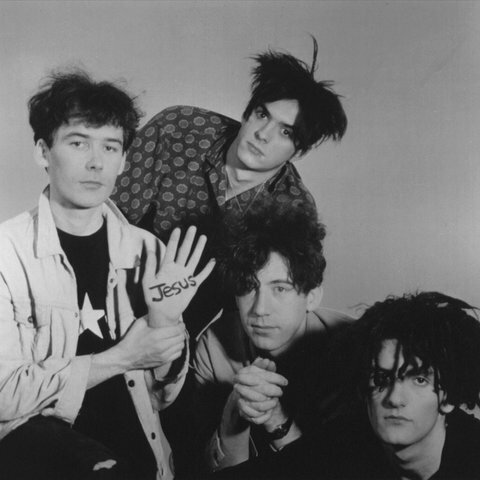 William Reid left the group during the subsequent tour, and in 1999, the Jesus and Mary Chain officially disbanded. 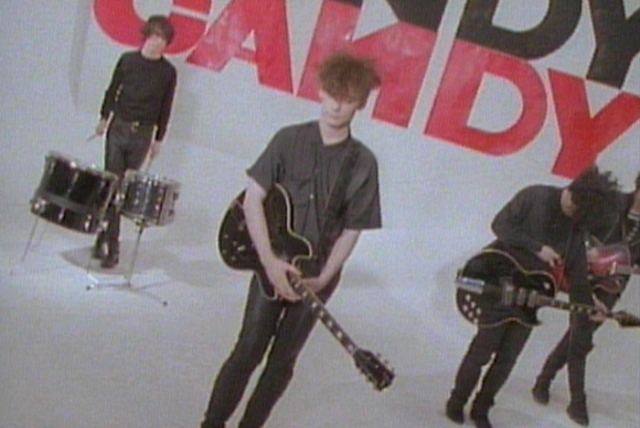 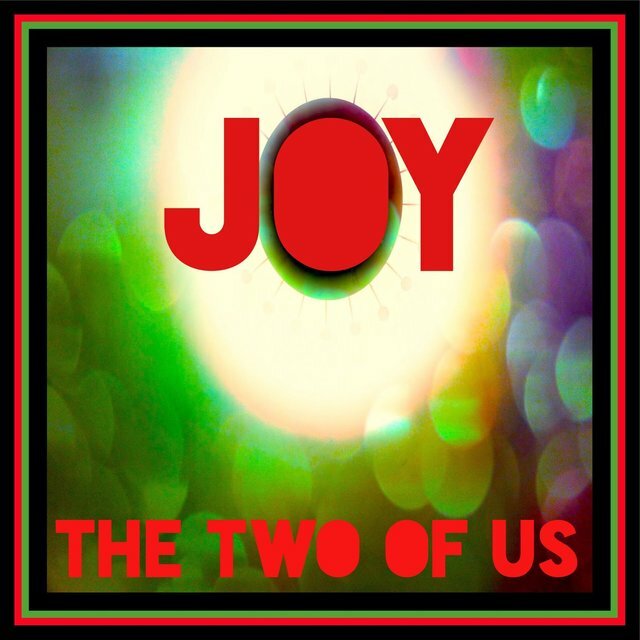 Eight years later, the Reid brothers, joined by Mark Crozer, Phil King (Lush), and Loz Colbert (Ride), revived the band to perform at the Coachella and Meltdown festivals. 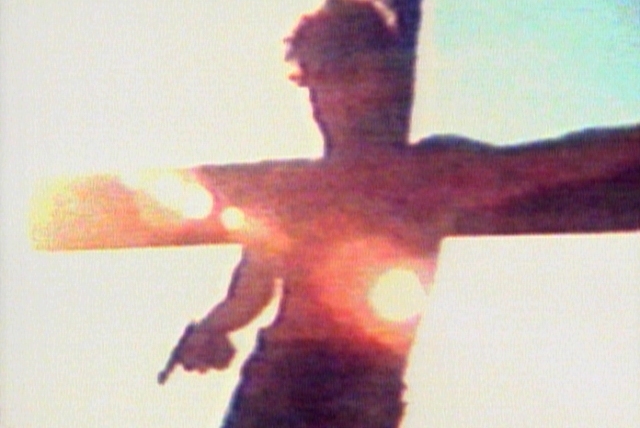 The new recording "All Things Must Pass" appeared on the 2008 soundtrack for the television series Heroes. 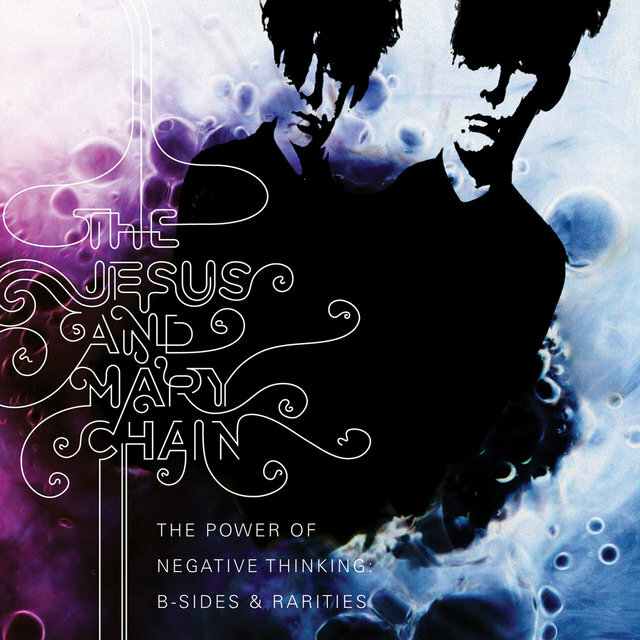 A four-disc box set, The Power of Negative Thinking: B-Sides and Rarities, was released the same year, trailed by expanded reissues of their 1985-1998 studio albums. 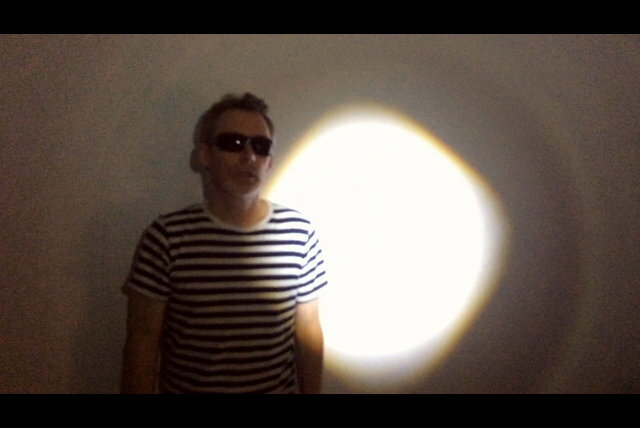 Performances resumed in 2012, with Brian Young (Fountains of Wayne) in place of Colbert. 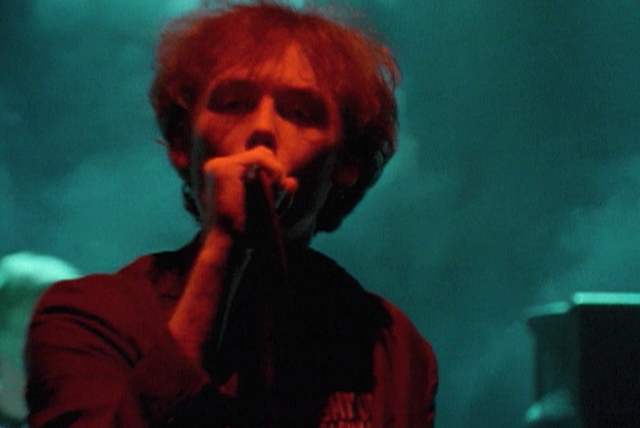 The band later played several dates across Europe and the U.S. that involved the performance of Psychocandy in its entirety, a celebration of the album's 30th anniversary. 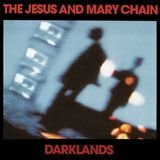 A Glasgow gig was documented in box set form as Live at Barrowlands.